Аннотация: An accessible introduction to trading currencies While the Foreign Exchange (Forex) market can be a very profitable place, you must have a firm understanding of how to operate within this environment if you intend on achieving any success. That's why you need Getting Started in Currency Trading, Third Edition. 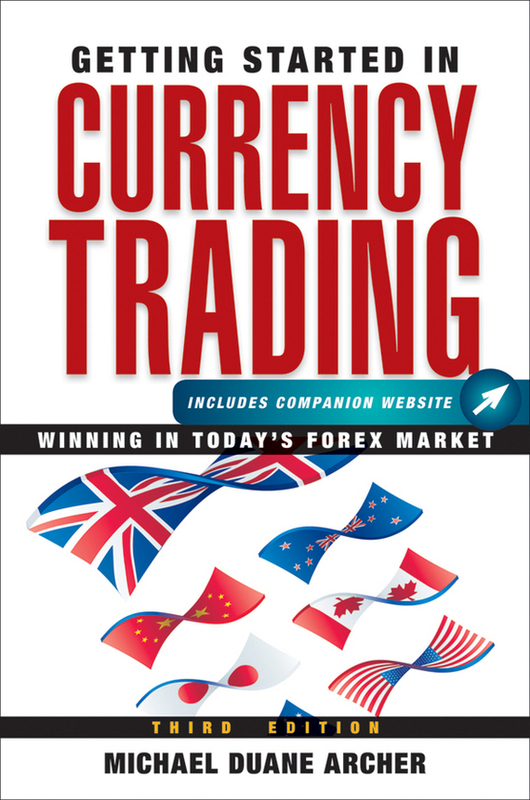 This reliable resource-written for both newcomers and those with some Forex experience-puts trading world currencies in perspective, and shows you exactly what it takes to make it in this field. Guides you through the process of opening your own account as well as the actual placing and managing of currency orders Offers specific trading strategies and tactics A companion Web site will provide updates on brokers and FOREX services; an author's Blog will answer your questions about all aspects of trading Includes a new chapter on Forex trading platforms The often confusing FOREX calculations are reduced to handy computer-side tables On the heels of the recent market crash, this fully revised Third Edition is filled with in-depth insights and practical advice that takes into account all of the recent changes in the currency market and shows you how to profit from them.